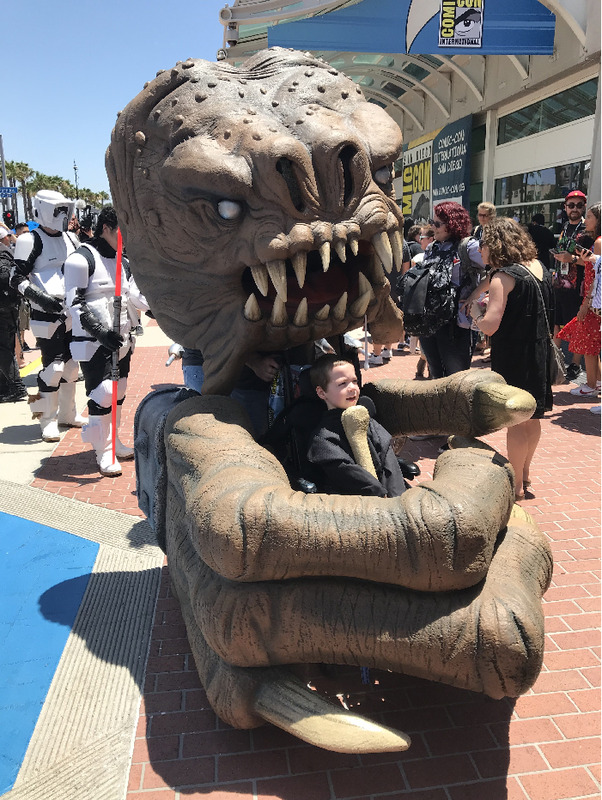 Magic Wheelchair is a nonprofit organization that builds epic costumes for kids and young adults with disabilities. 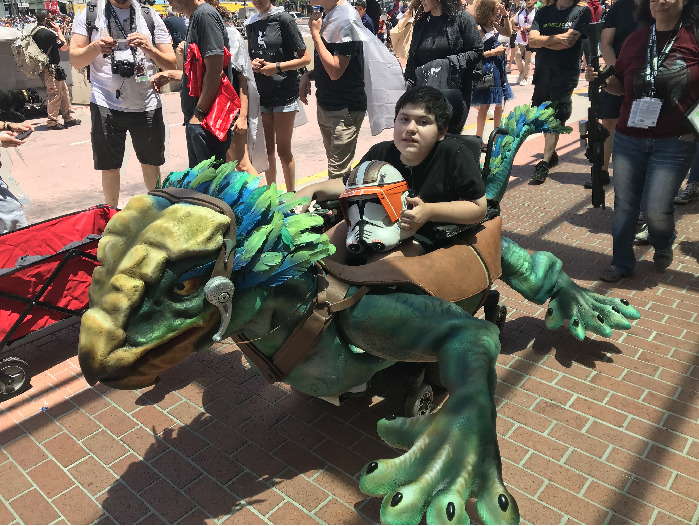 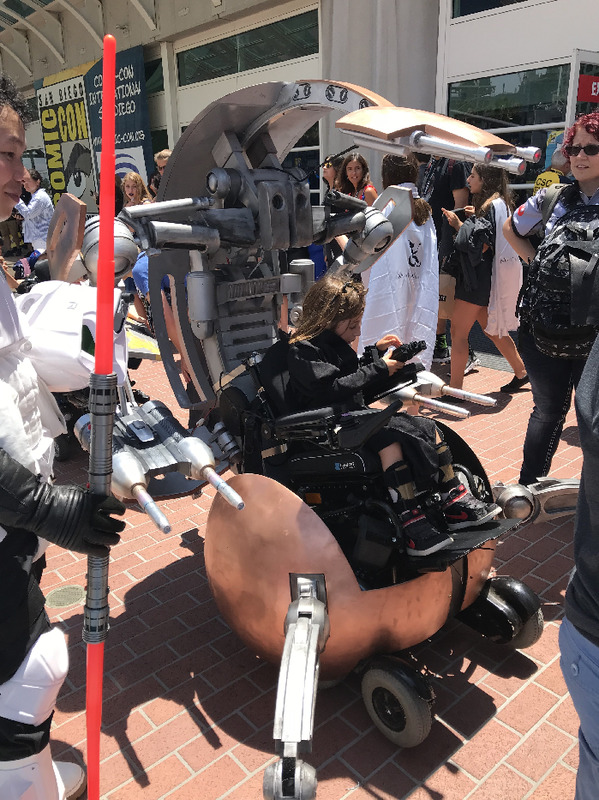 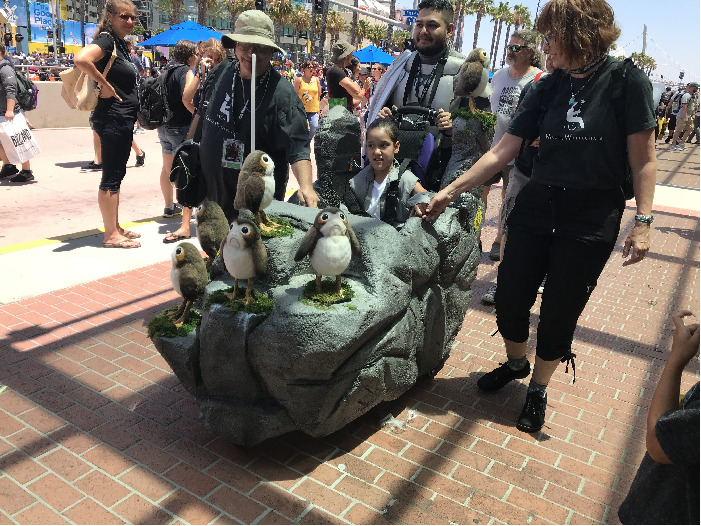 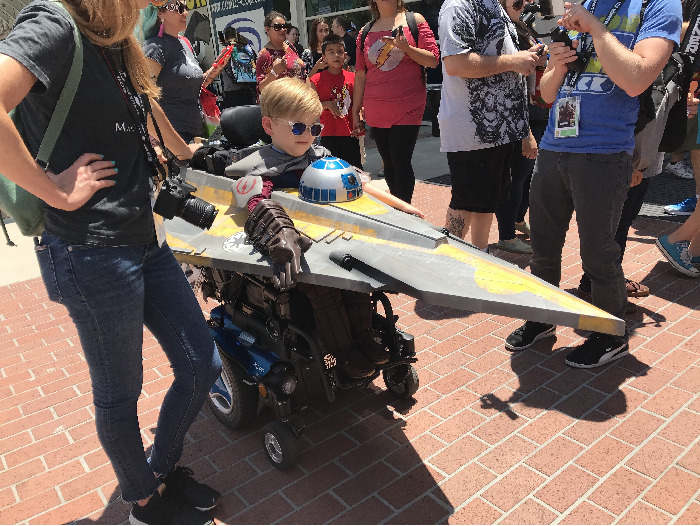 This past weekend at San Diego Comic-Con they, along with celebrities builders, made history by unveiling seven Star Wars-themed wheelchair costumes for the ultimate Star Wars fans. 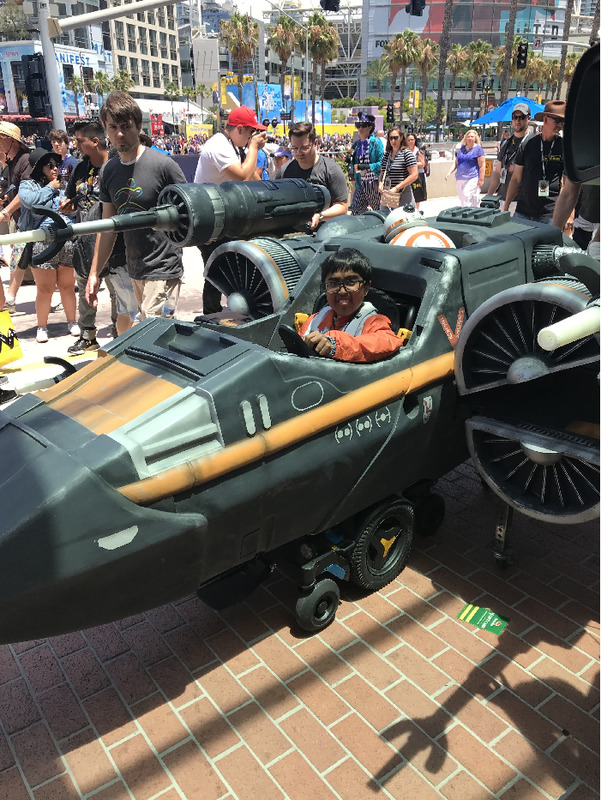 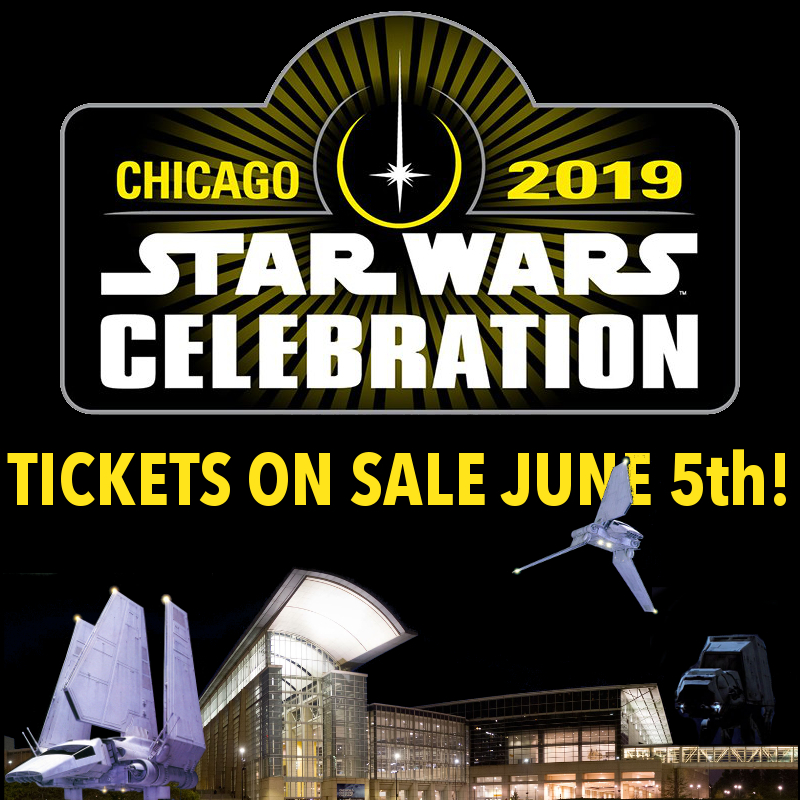 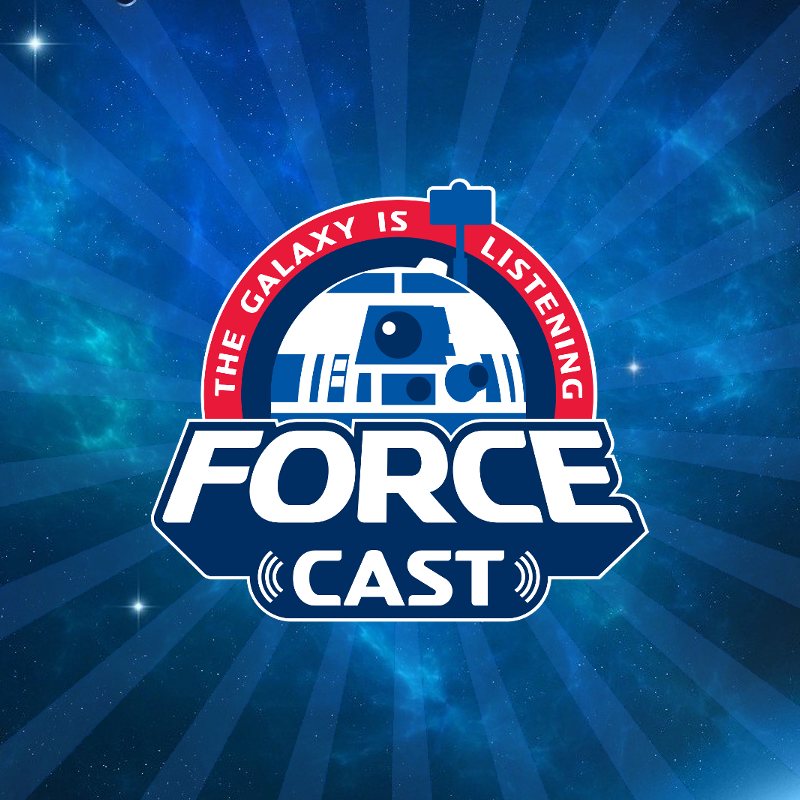 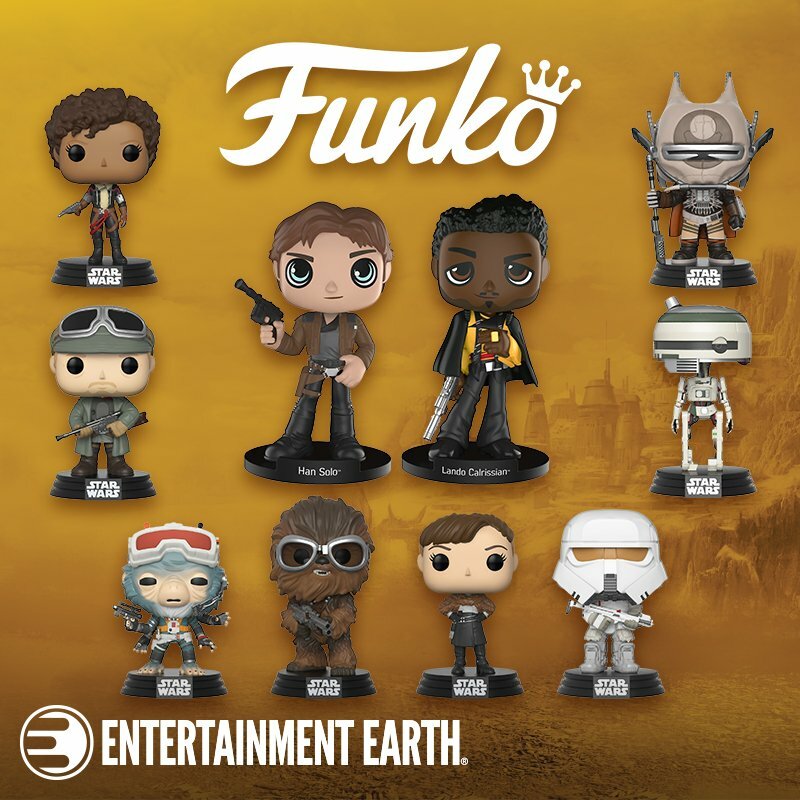 "Race" Relations (was "U.S. Society and Black Men")SWC Star Wars ABC Game [v. 5.0]Rethink Your Life Episode V: You Gotta Lotta of Guts Coming Here After What You Pulled!